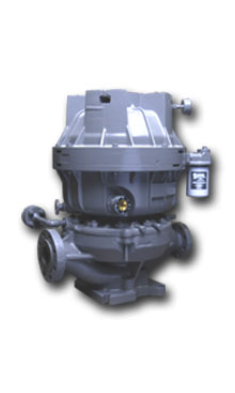 Description : Integrally geared centrifugal ISO-13709, API 610, 10th Edition, OH6 pump. Flows to 400gpm (91m³/hr), Heads to 6,300ft. (1,921m).